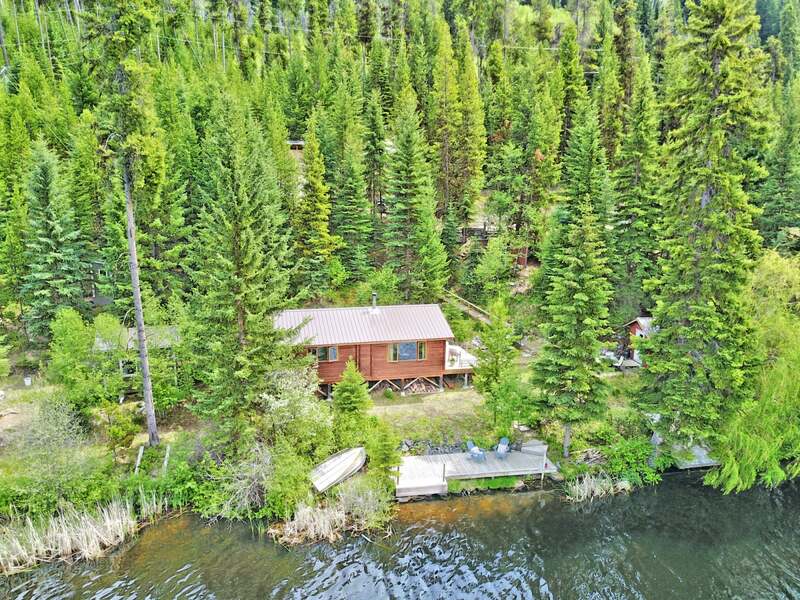 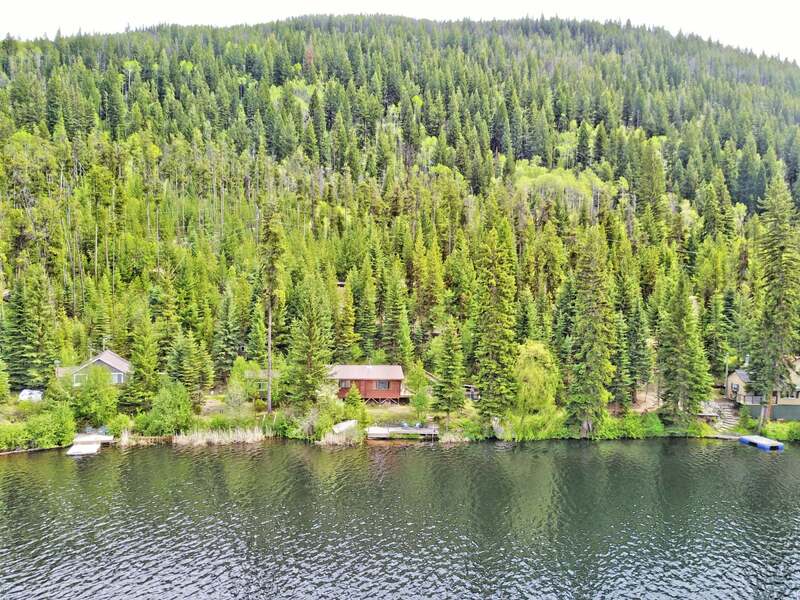 If affordable lake front is what your after, then look no further than this beautifully rustic 2 bedroom, panabode log home. 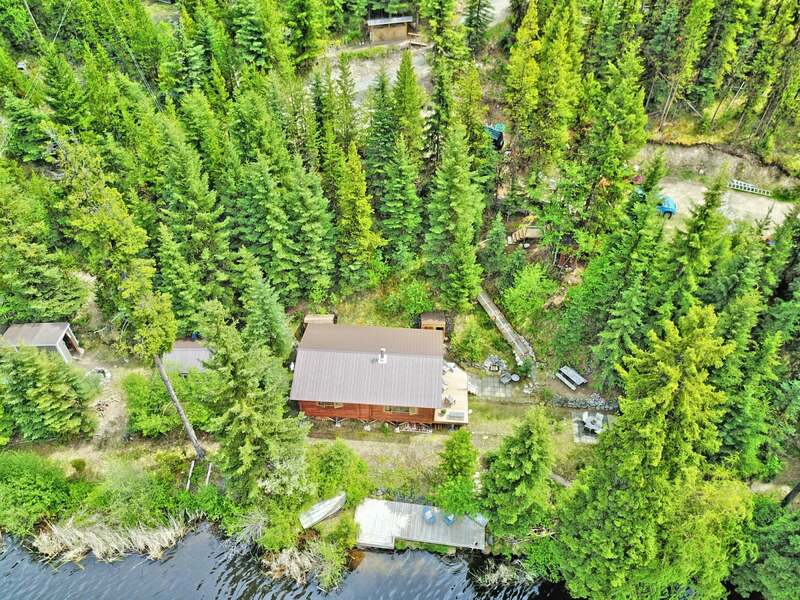 Situated on 0.84 acres, the recreational retreat offers almost 100 feet of secluded shoreline that's perfect for the avid fisher. 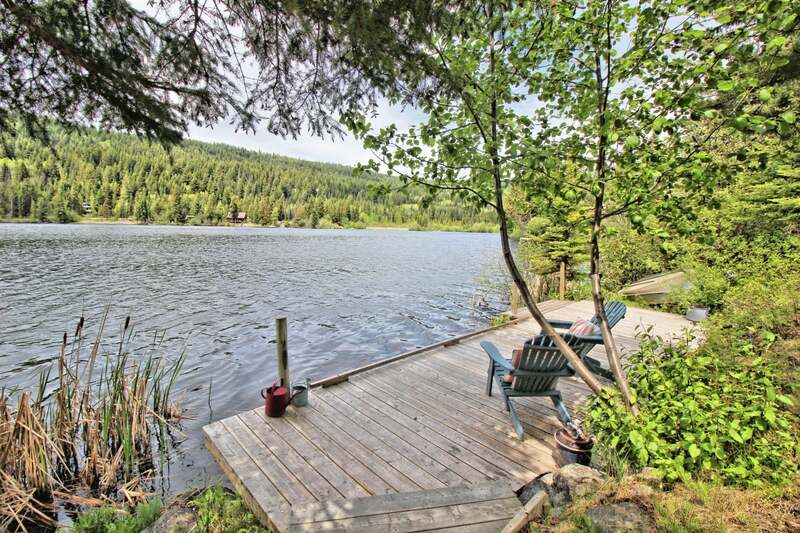 Located on a quiet, no-through road that includes a bunk house and small dock. 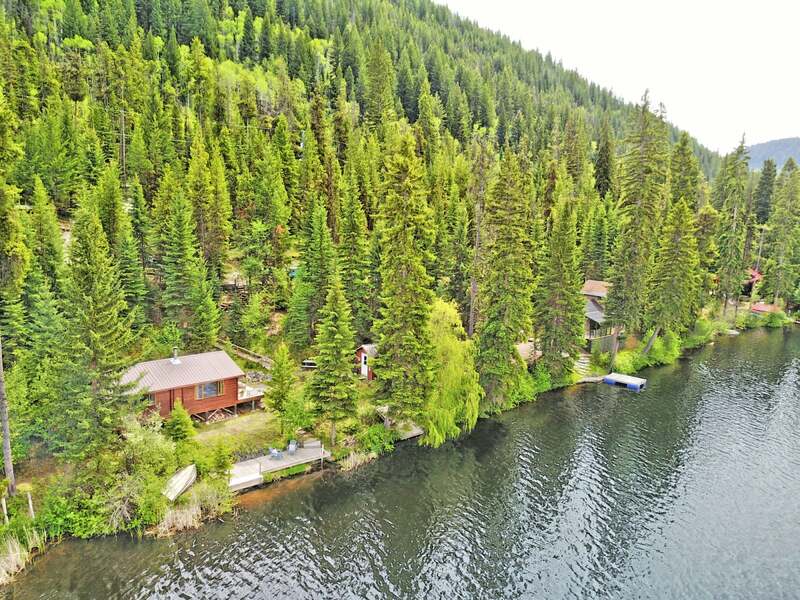 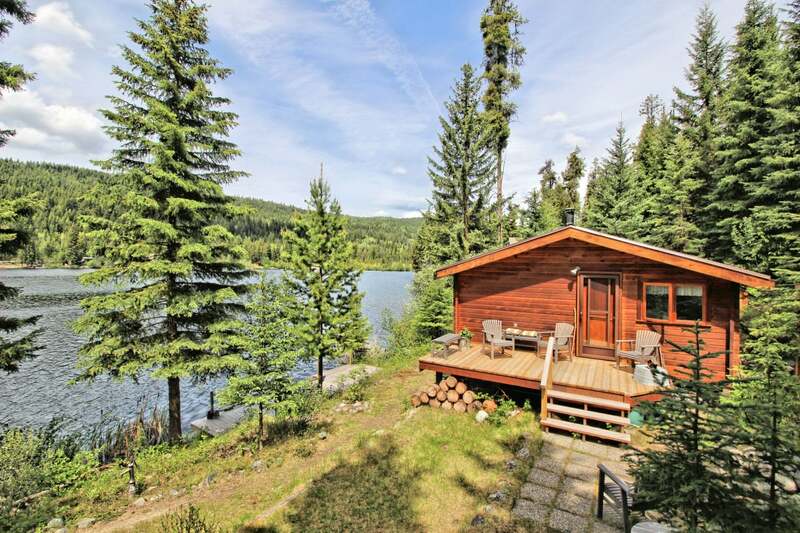 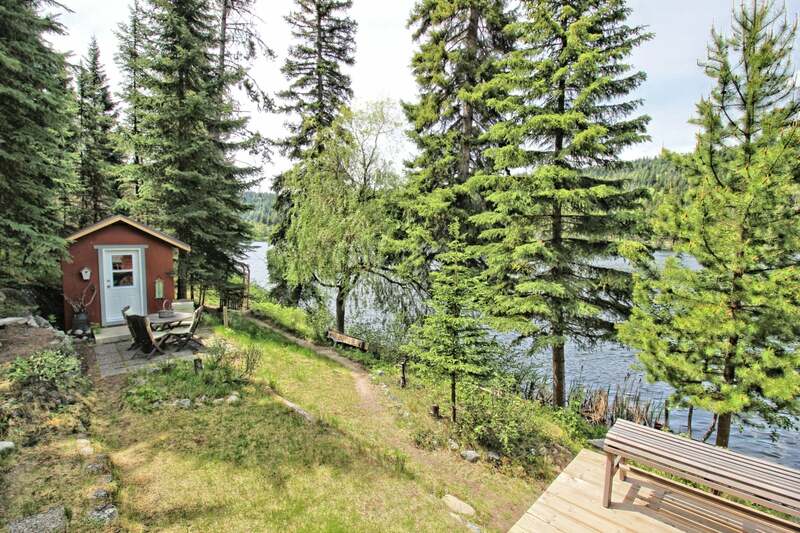 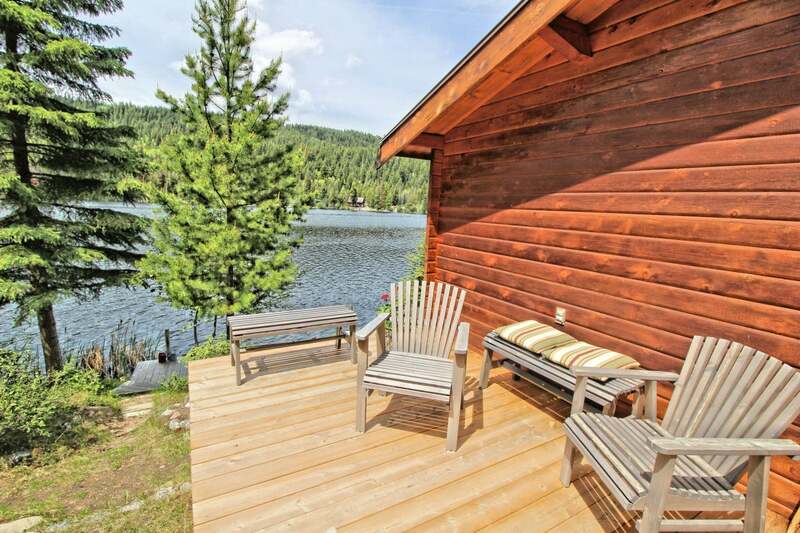 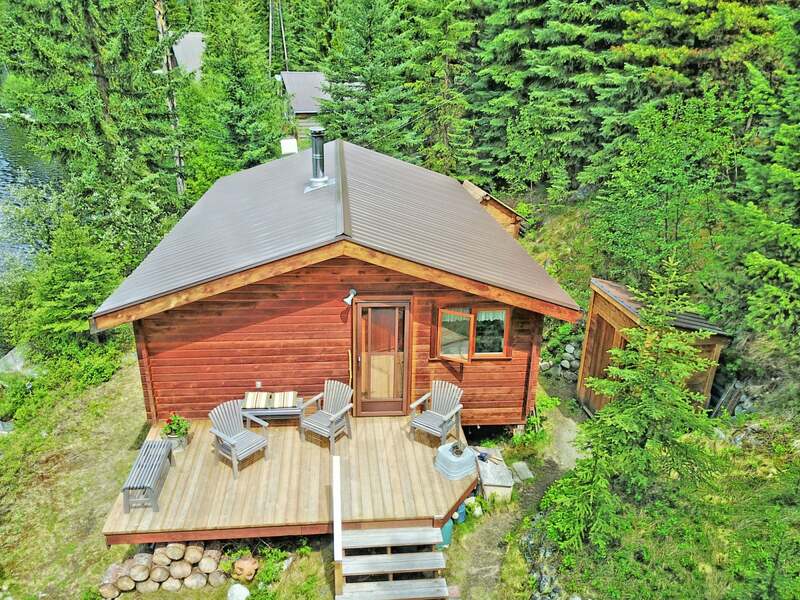 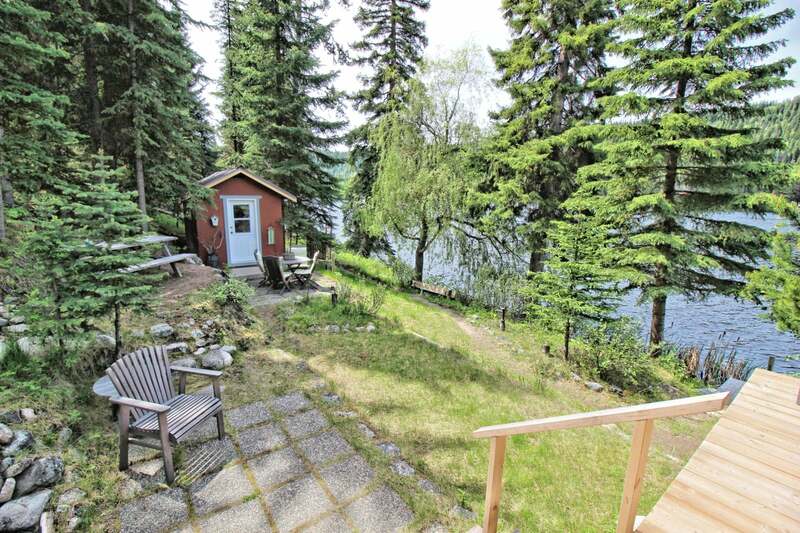 The home features two bedrooms, wood stove, Experience picturesque views of the lake and mountains. 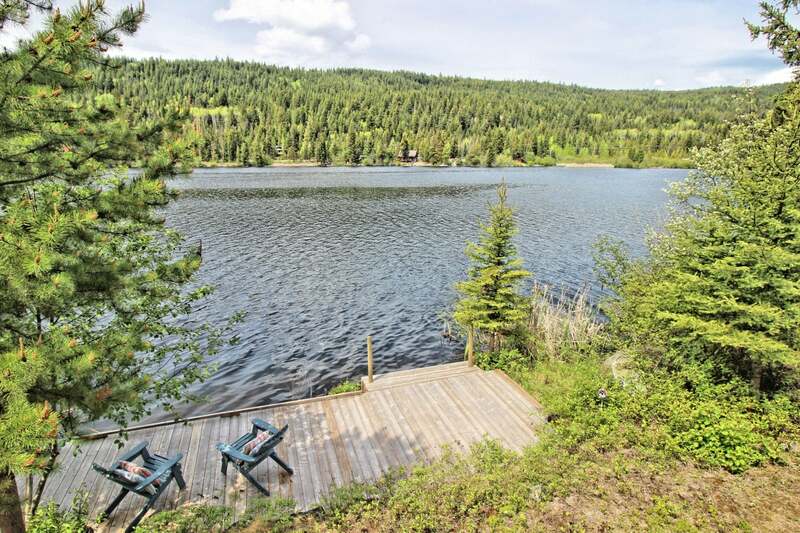 Three fishing lakes with recreation camp sites are all within 5 minutes and nearby Trans Canada Trail offers limitless exploring. 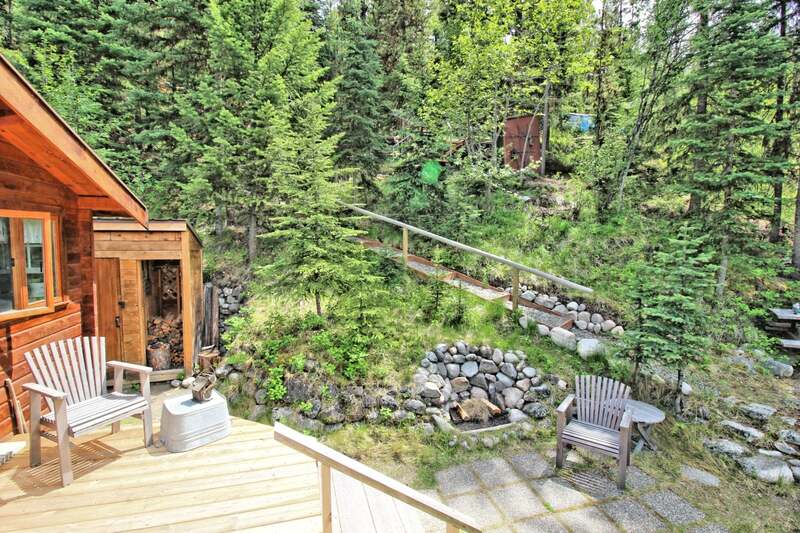 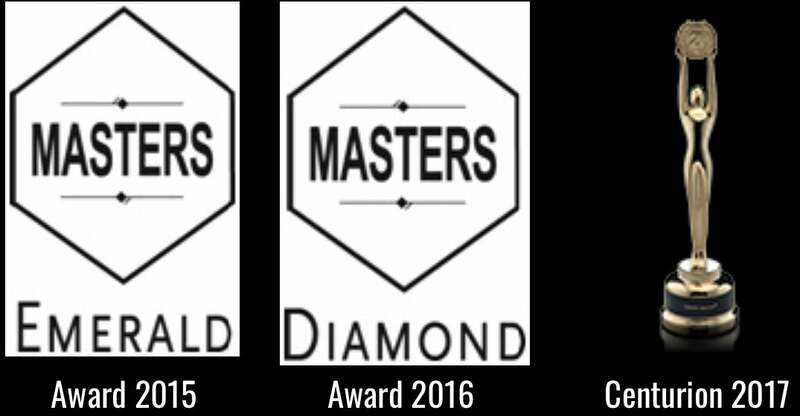 Perfect for the outdoor enthusiast.